Marsaskala FC Minors are competing in Section E of the Youths League. Eight teams compete in this section and apart from Marsaskala FC the other teams are Għaxaq FC, Kalkara FC, Marsa FC, Mtarfa FC, Sta Venera Lightnings, Ta’ Xbiex and Żurrieq FC. 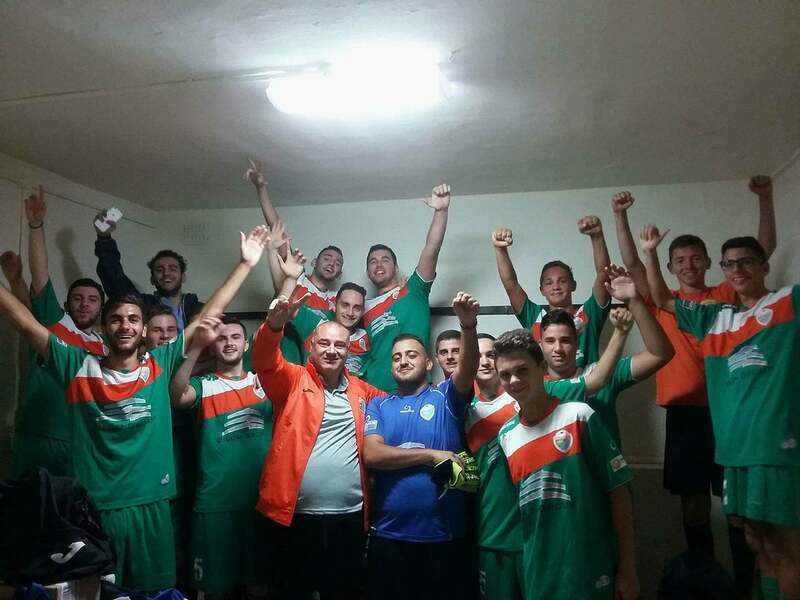 Marsaskala FC Youths were eliminated from the knock-out competition in the first round after they were defeated by Sta Venera Lightnings. Copyright All Rights Reserved © 2017 Website Design & Hosted by AlphaTech Solutions.